It is likely that as a business you have spent countless hours (and a tonne of money) developing a brand identity. You may have even done this without even knowing. But have you thought about how crucial it is to stay true to your brand identity when designing labels, nameplates and badges for your products? First, lets look at what brand identity is. The terms “brand” and “branding” are actually slightly different to brand identity. Brand refers to the way the world perceives your company, products and services. Branding refers to the efforts made through marketing to influence the perception in people’s mind. Brand identity is the collection of all these elements the company creates to portray the right image of itself to its consumers. It is how people will instantly recognise your brand through tangible elements. Why is it crucial to stay true to your brand identity? It is important in a few different ways. First, your brand identity is the way people instantly recognise that a product comes from your company. Have you ever noticed an advertisement or new product and known exactly which company produced it before you could read their name? That’s because they have built a proper brand identity that you recognise. If your new product did not stay true to your brand identity, people would not recognise it as a product from your company. You want people that already love your brand, and even people that are only occasional purchasers to instantly recognise that this new product came from your company. Second, you do not want to confuse people. If one of the perceptions of your brand is that you are a high-end, top quality product, then you do not want to label your new product with low quality, cheap looking labels or badges. Customers will be confused - and even turned away from your product if your product label or badge does not meet their perceptions. Imagine a brand-new BMW that had a badge that would fall off almost immediately after leaving the showroom. People would be confused that a high-quality car could start to fall apart almost instantly. How can you match your brand identity to your product design? It is vital that you know the perceptions of your brand across the world. As mentioned earlier, a high-end top-quality brand would need product branding that emulates this perception. 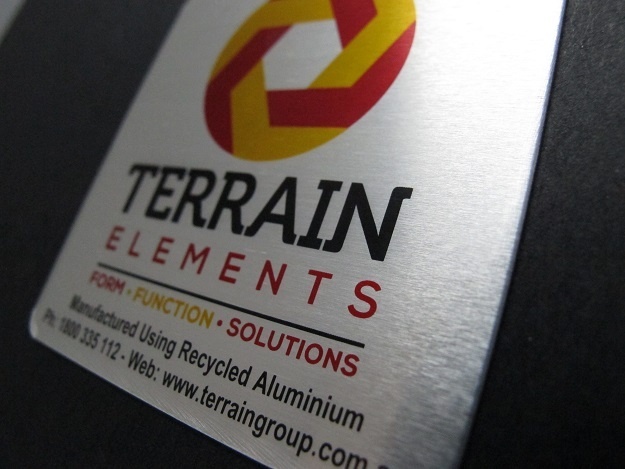 Make sure that great quality nameplates, labels and badges are designed using all the elements of your branding efforts. 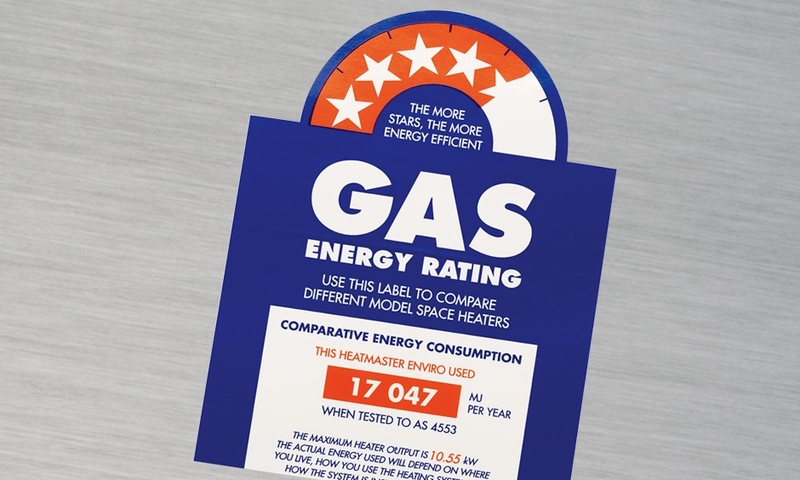 It would look odd for a high-end company to use a cheap and nasty label, nameplate or badge as the branding would not match the perceptions of the brand, causing confusion for potential customers. 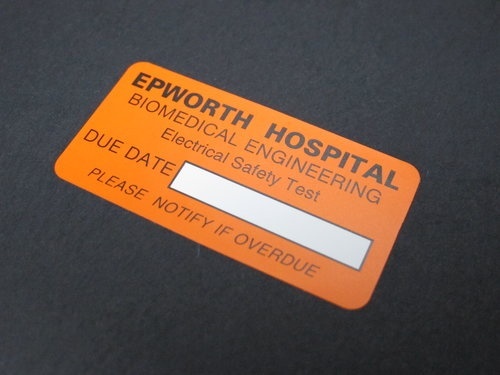 Analyse all the perceptions of your brand and make sure to find a nameplate, label or badging solution that can match. Talking to an expert in this field can help. How do adhesives play a role in product branding? It also comes down to the type of adhesive used. In the BMW example used earlier, the use of poor adhesive was the issue. However, it is essential for any brand to ensure that their labels, nameplates and badges will last on their product. Not only is it great advertising for your brand when people come across your product, but when people go to rebuy your product, they will remember your company as the one they loved for many years before. Therefore, you need to think about the adhesive while designing your products labelling to ensure customers will match their knowledge of your brands identity to your product for years to come. 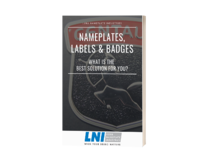 To find a nameplate, label or badge solution that matches your brand identity, talk to the experts at LNI who have helped many brands find the perfect solution to match their brand identity.